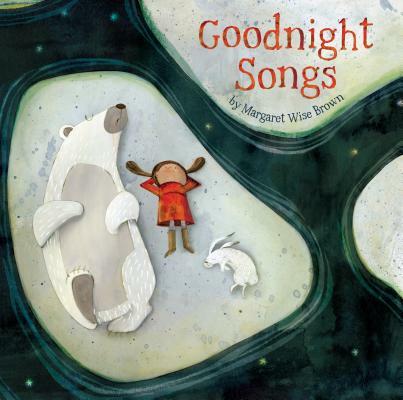 Today Sterling Children’s Books is releasing Goodnight Songs, a compilation of "lullaby poems" by Goodnight Moon and The Runaway Bunny author Margaret Wise Brown. According to Publishers Weekly, the book features the work of twelve different illustrators and is packaged with a recording of the lullabies put to music and performed by Emily Gary and Tom Proutt. I expect that parents have been using Ms. Brown's books as lullabies for decades anyway, but it's nice to hear that more of her bedtime-friendly writing will be available.